Nice Valley View, close to Lake McClure. Beautiful foothill area. 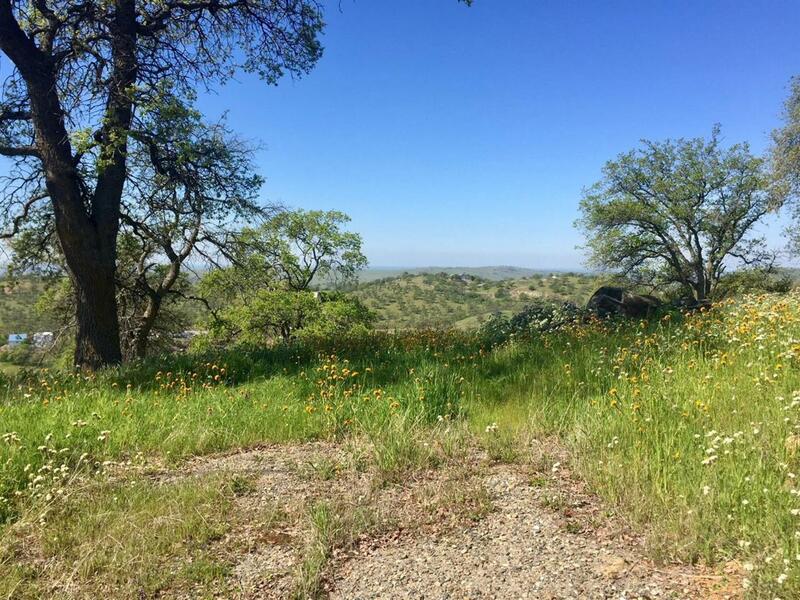 Listing provided courtesy of Lake Don Pedro Realty. Listing information © 2019 MetroList Services, Inc.